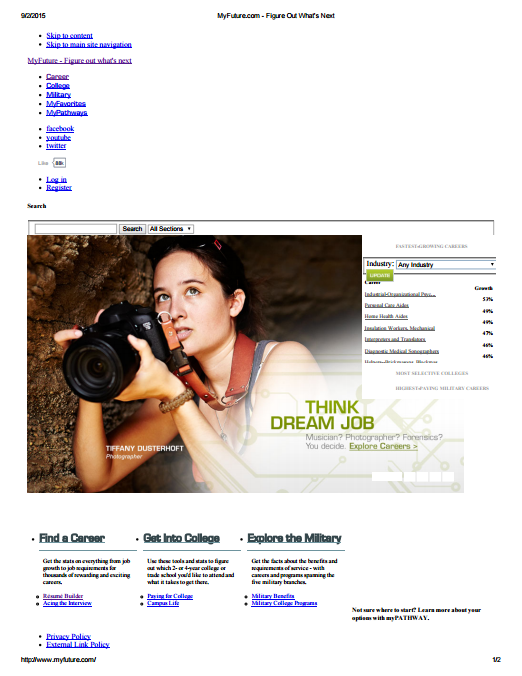 Tools for finding a career, getting into college, and exploring opportunities in the military. 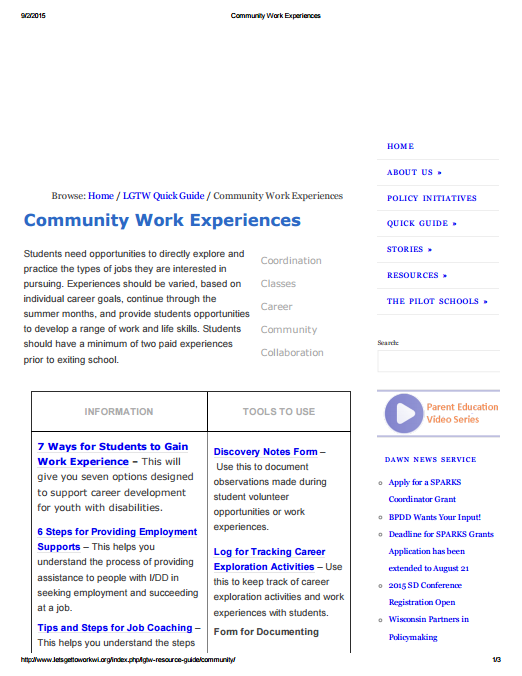 Resources to help students find opportunities to directly explore and practice the types of jobs they are interested in pursuing. 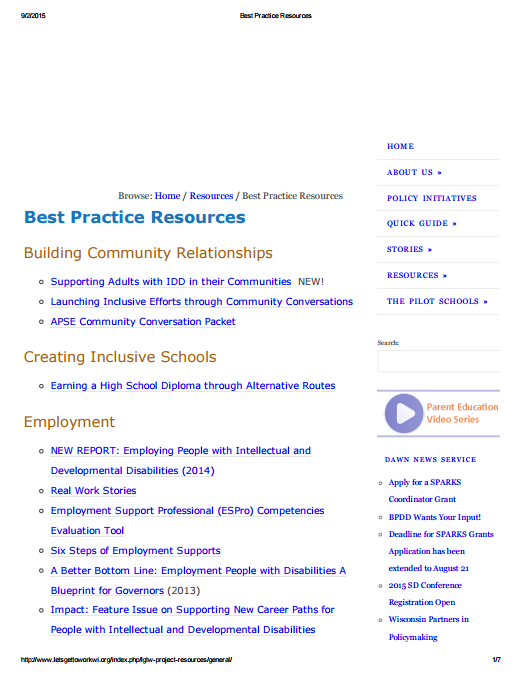 A number of best practice resources for launching youth with disabilities into the workforce. 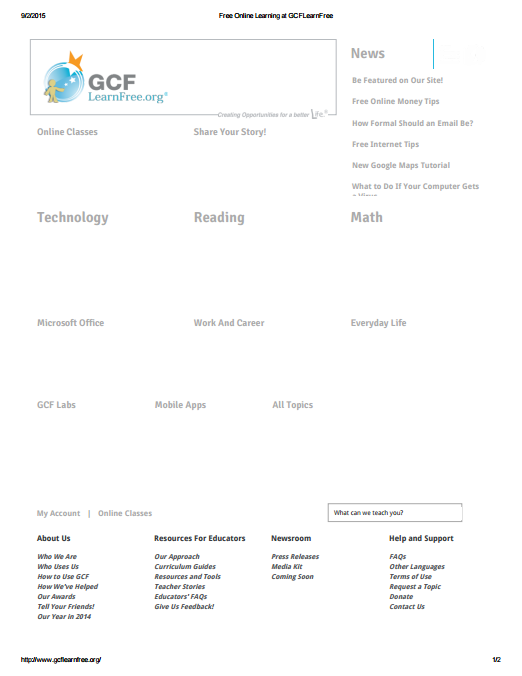 A website committed to offering a quality educational experience to both learners and service providers. 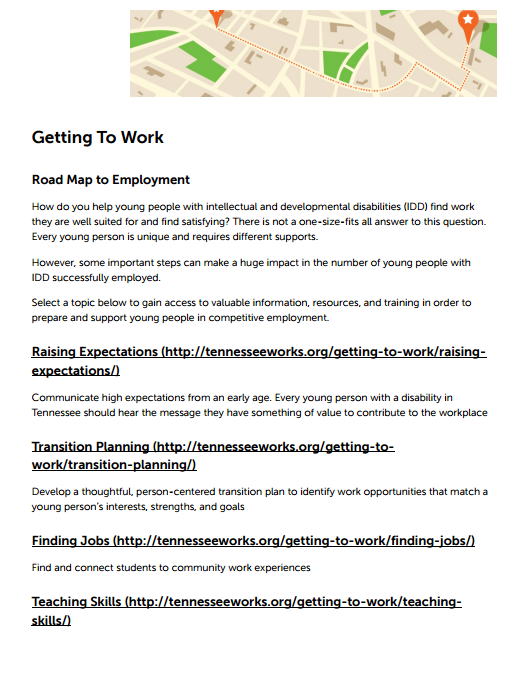 Valuable information, resources, and training in order to prepare and support young people in competitive employment. 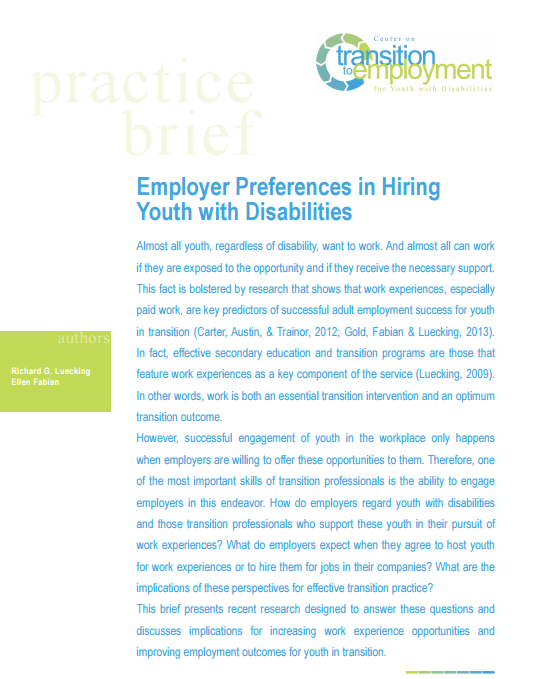 A website disseminating evidence-based practices that contribute to successful employment for youth with disabilities. 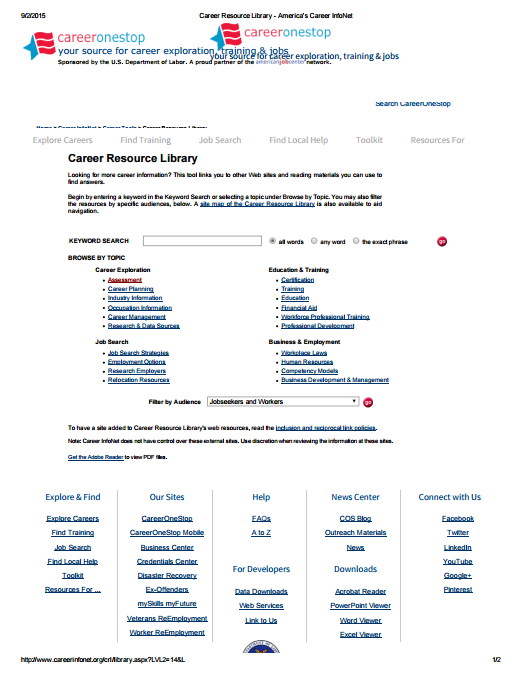 This tool links you to other Web sites and reading materials you can use to find career information. 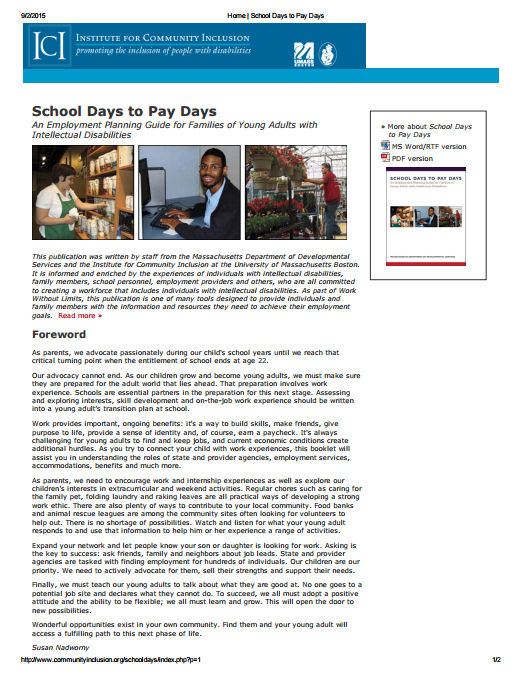 This publication is one of many tools designed to provide individuals and family members with the information and resources they need to achieve their employment goals. 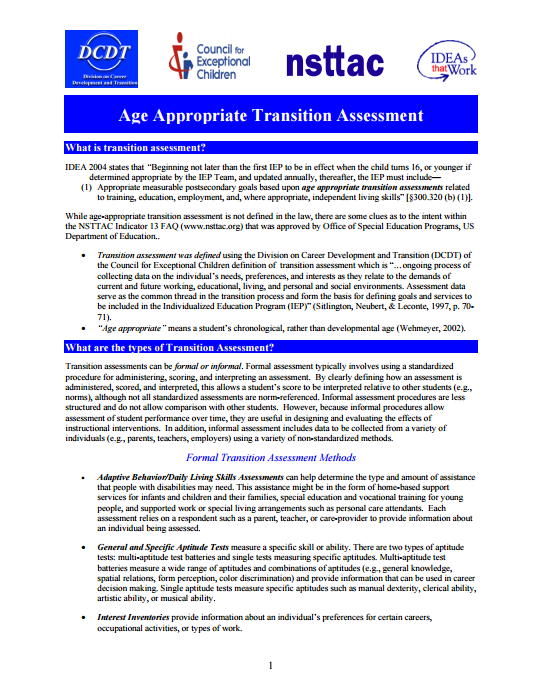 A variety of fact sheets providing assistance from the National Secondary Transition Technical Assistance Center. 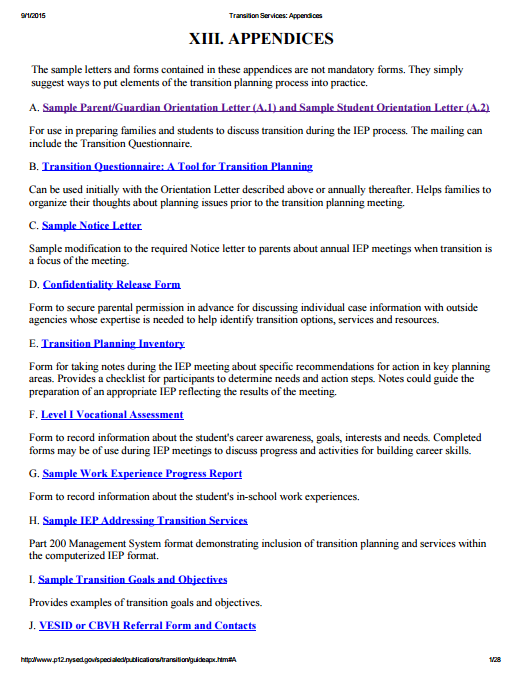 Sample letters and forms that suggest ways to put elements of the transition planning process into practice.